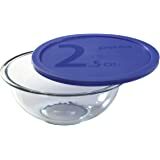 Amazon's Choice for "mixing bowls"
The Pyrex 3-piece Mixing Bowl Set is designed to make stirring and mixing quick and easy. 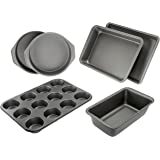 The round shapes gives you the space you need for full range stirring, and is ideal for all of your cooking and baking needs. 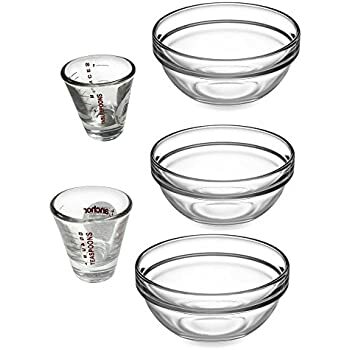 3 Piece Glass Mixing Bowls and 2 Piece Measuring Shot Glasses, 5 PC SET - Perfect for measuring, mixing, baking, cooking, prepping delicious recipes and much more! 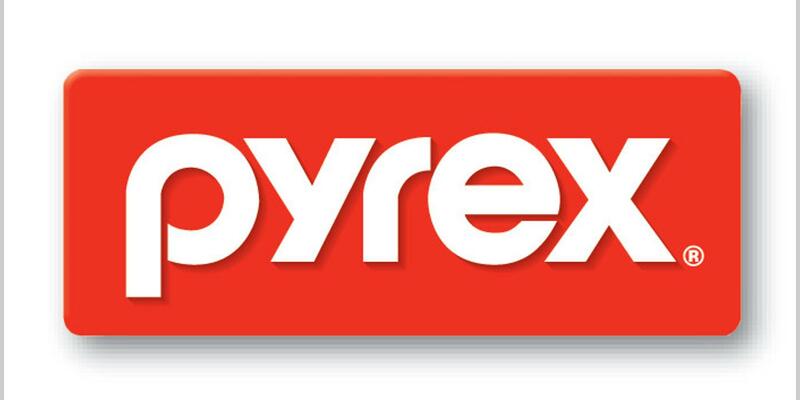 If you don't already know, pyrex is amazing stuff. Some of the best glass items ever! I ordered these without the lids. 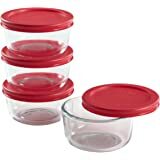 I already own a set with the lids and I like those too. I am using these as just mixing bowls instead of storage bowls. 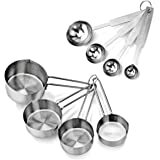 I love to use these to mix anything from cake batter to salads to eggs and everything in between. The three different sizes are great. Sometimes you need a smaller bowl, sometimes you need a bigger one. Your needs are pretty well covered with this set. 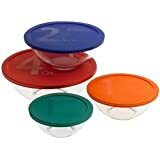 If you don't have a set with lids, I highly recommend getting the lids. I love my set with the lids. 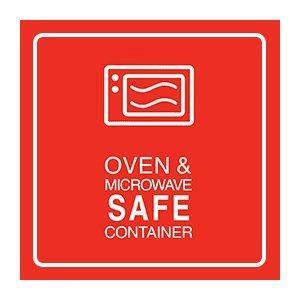 They fit great and you don't have to use plastic wrap or tin foil. 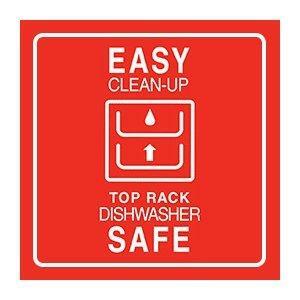 Plus the bowls and lids clean up great in the dishwasher. I love to cook and do so daily. So these bowls get used A LOT. The quality is so great that they will last you for many years. The glass is hard to break and never stains and food easily comes right off. I love that it's made in the USA! I would definitely recommend these bowls to anyone. Even if you don't cook all the time. When you do cook these will come in handy! If you found my review helpful, please click the helpful button. 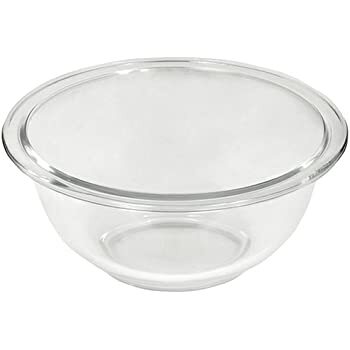 I purchased these bowls because every household needs a set of Pyrex bowls. It's actually in the Constitution if you read between the lines. I received the bowls and right away I noticed there were some small bubbles in the glass, right at the lip of the two smaller bowls and near the bottom on the largest bowl. 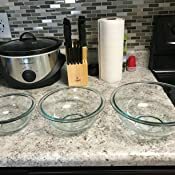 These bubbles aren't really a nuisance for me since I don't plan on using these bowls in the oven (there's a possibility that air bubbles in the Pyrex and used in the oven can, how do you say, go boom? ), but I figured I'd give World Kitchen/ Pyrex a shout to let them know about the defect. The day after I sent them an email I received a reply asking for photos of the bubbles and the size of the affected bowls. 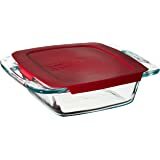 Apparently Pyrex pieces have a warranty on them and World Kitchen is replacing them. 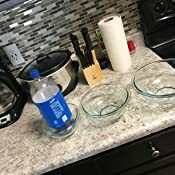 The bowls themselves get 5 stars because they're exactly what I needed and they work (even if there are air bubbles), and World Kitchen gets 5 stars for their awesome customer service. 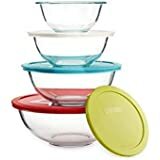 5.0 out of 5 starsGreat bowl set for dip, fruit salad, mixing and more! The size of these bowls are a follows. The small size looks GREAT for dips like guacamole or homemade salsa. 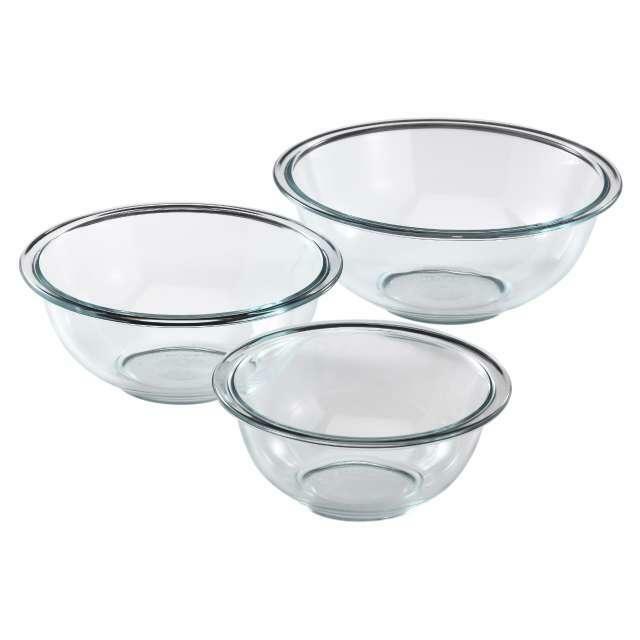 The middle bowl is perfect for fruit salad or putting veggies out at a party. The large bowl is a GREAT mixing bowl size. 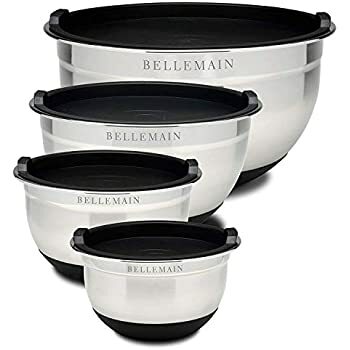 While they're all advertised as "mixing bowls" the largest bowl seems the best for it, but the smallest bowl is perfect for mixing guacamole or a cheese dip etc. I'm in love with these. 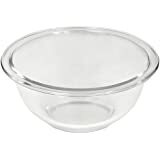 I love the lip on the edge as it makes for easier grabbing when these bowls are coming in or out of the fridge, oven or microwave. Overall, love these bowls! 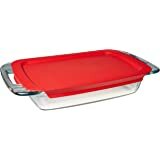 Great product by Pyrex! 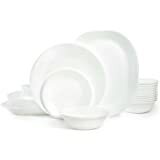 5.0 out of 5 starsGreat Bowls! Great Look! I love these Pyrex mixing bowls. 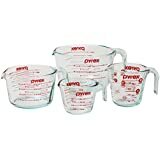 I purchased two sets to replace the slightly chipped 40+ year old Pyrex bowls I started housekeeping with as a 19 year old girl in my first apartment. I use these for everything. I like the lip on these bowls. My old Pyrex bowls did not have any kind of lip. It is easier to hold onto the new ones when doing food prep. This is a basic staple of any kitchen and pretty much an American classic. 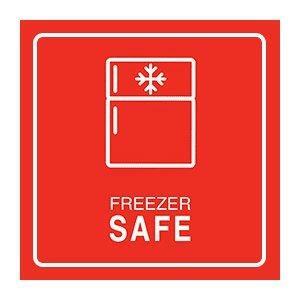 I recommend this to anyone for any kitchen. Read the directions to learn what you can and should not do with these bowls. They are a breeze to clean up and look really sharp. They came fairly well packaged, exactly what I needed since we had no mixing bowls that you could easily get your hand into to mix things and almost all our bowls were way too big for everything. The smallest bowl is a little too small for anything I make but I'm sure it has its uses! 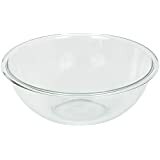 The biggest bowl is great for making box cakes and such, and I typically use the medium bowl for making chicken salad or pancakes. The bowls are sturdy and thick and I'm hoping they last a long time! 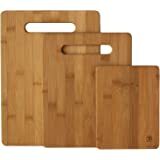 5.0 out of 5 starsJust what a novice cook needs. 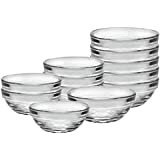 Great price on set of glass mixing bowls. My poor sister has been using hideous plastic mixing bowls someone gave her. I couldn't bear it and sent these her way. 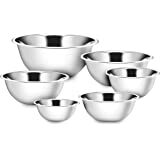 She is inspired, she has been cooking and baking more because these bowls, compared to what she had enhance the appearance of her food and culinary efforts. 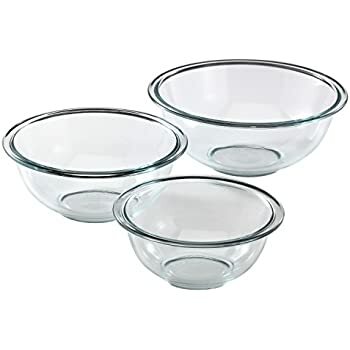 These are basic, durable bowls, I know they aren't what Pyrex used to make, but for a novice chef or baker, these are perfect. They also take up little space since they nest and have a low profile. 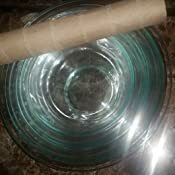 I have two of these bowls myself and I use them for all sorts of things, some food, some not. 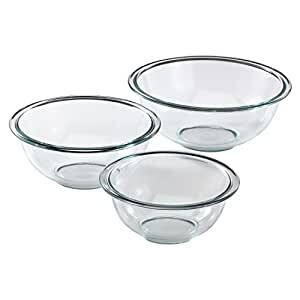 If you do not have glass mixing bowls, get these, you will like them. 5.0 out of 5 starsNo Lids. I was under the impression that lids would be included but I'm not upset about it. To be honest I probably never would have used lids. So I wanted to leave a review because I dropped all three bowls today when pulling out of my cupboard. I had them at like 5 feet above the floor. None of them broke or cracked or anything. And they probably should've because it was a very loud crash. 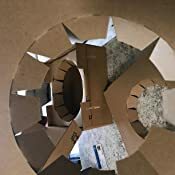 They were stacked together so they collided. I still have my favorite mixing bowls! Totally happy with these bowls! 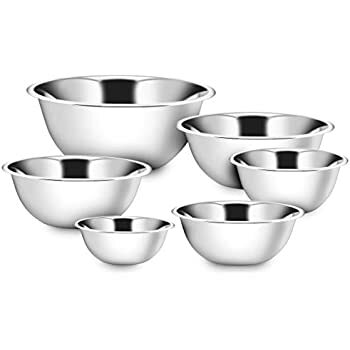 I have another set of metal mixing bowls (with lids lol) that I purchased before these, but still recently. They are already dented and I don't know HOW because I have never dropped them. 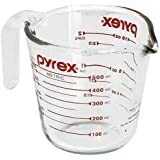 I'll be buying Pyrex from now on.